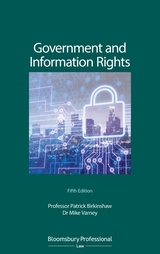 Government and Information: The Law Relating to Access, Disclosure and their Regulation is the leading text offering comprehensive and practical advice on the access, disclosure and retention of government records under UK, EU and ECHR requirements. It is essential reading for all those dealing with public authority information. 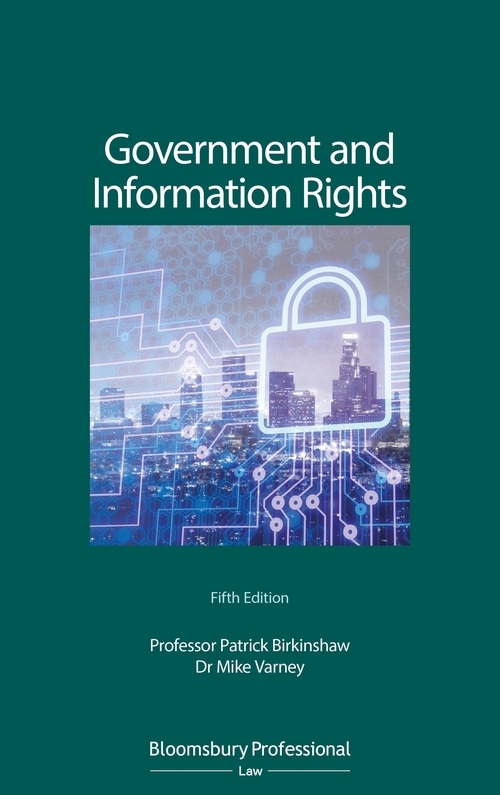 The fifth edition is extensively revised following numerous developments in both UK and EU law as well as the ever expanding case law on information rights under statutory, Convention and common law provisions.